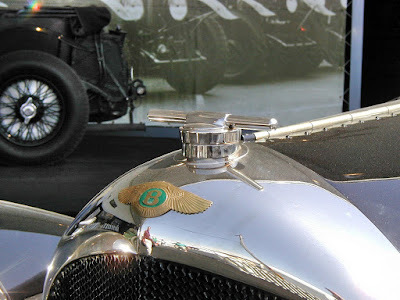 My years working with Bentley Motors in the USA and UK took me to a large number of gatherings of groups such as the Bentley Drivers Club; the Rolls-Royce & Bentley Owners Club, the Goodwood Festival of Speed, and of course the Concours events at Pebble Beach in California, Amelia Island in Florida and Meadowbrook in Michigan. Alhough I was usually presiding in some sort of official capacity there were often free moments to tour the field and grab the occasional, interesting representation of unique automotive art forms, and as far as Bentley is concerned, that usually means fascinating radiator caps and grilles. 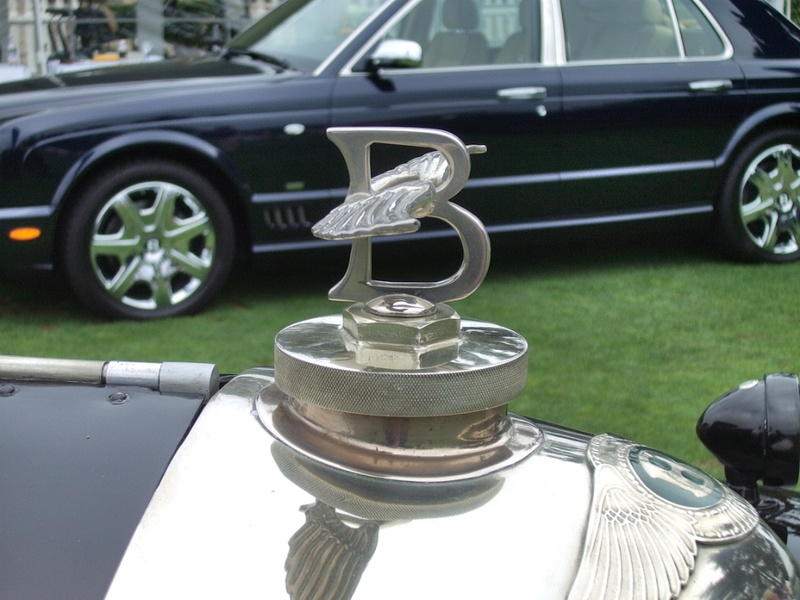 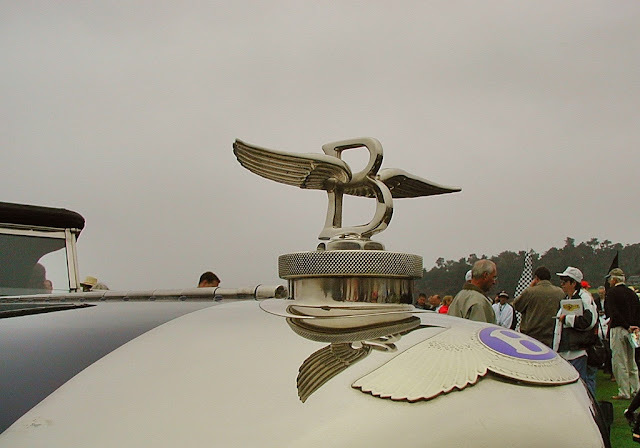 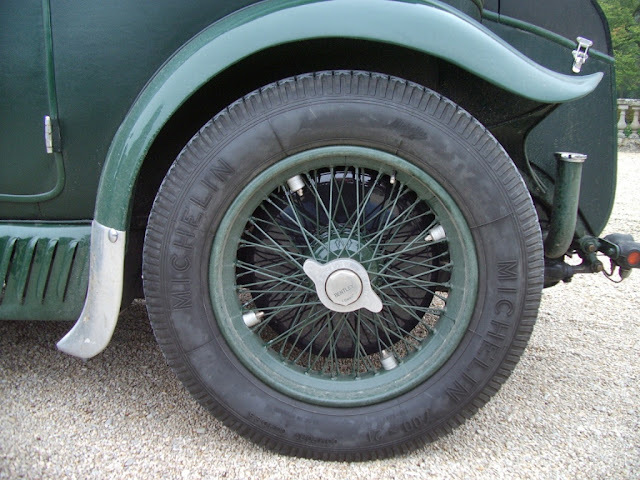 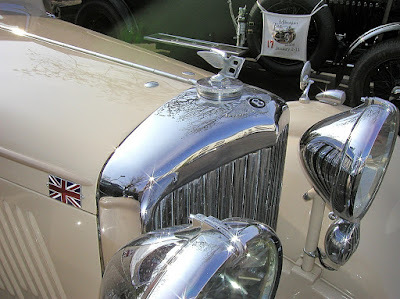 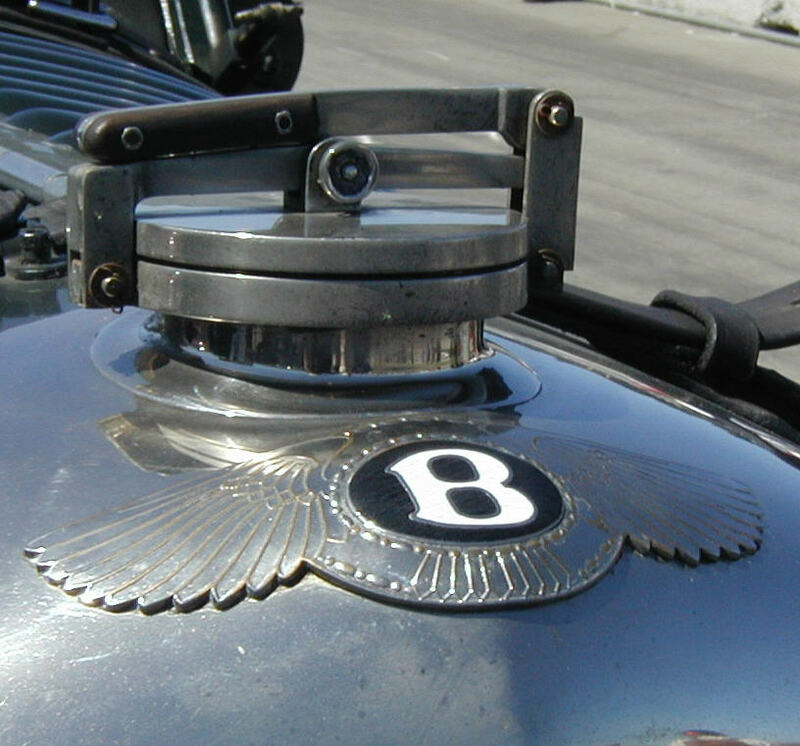 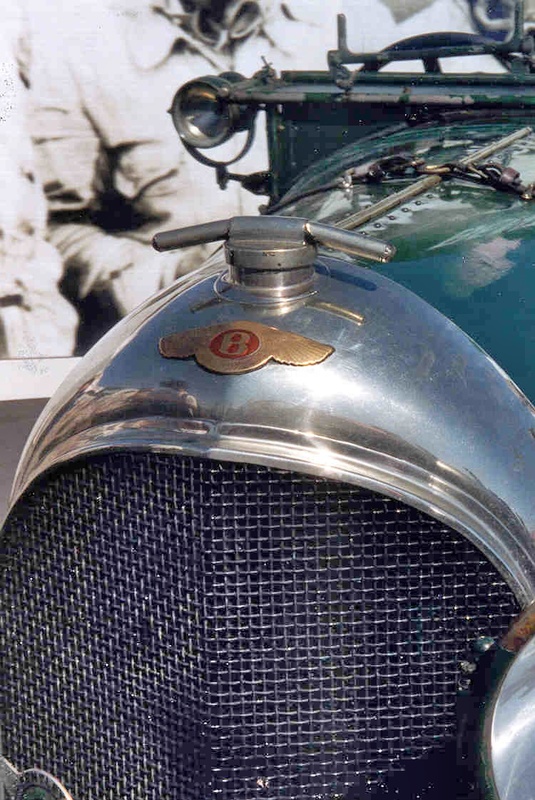 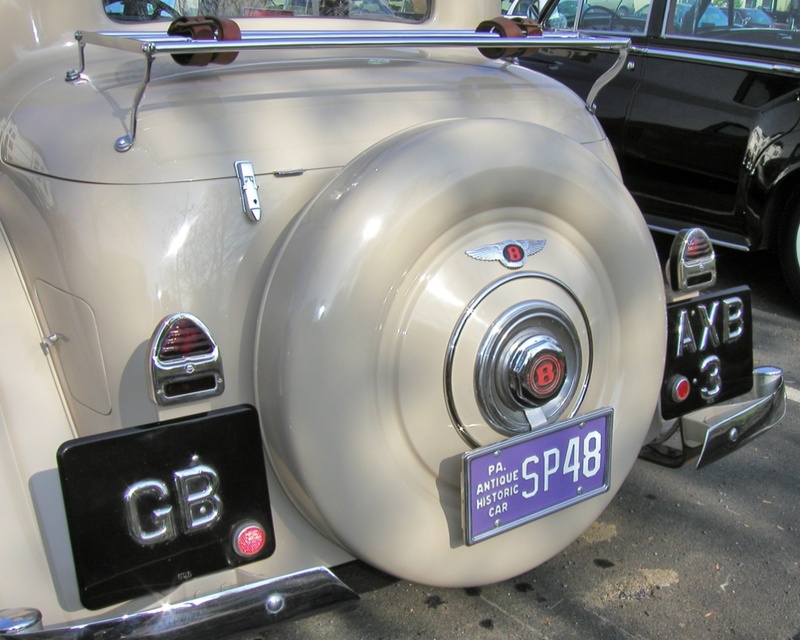 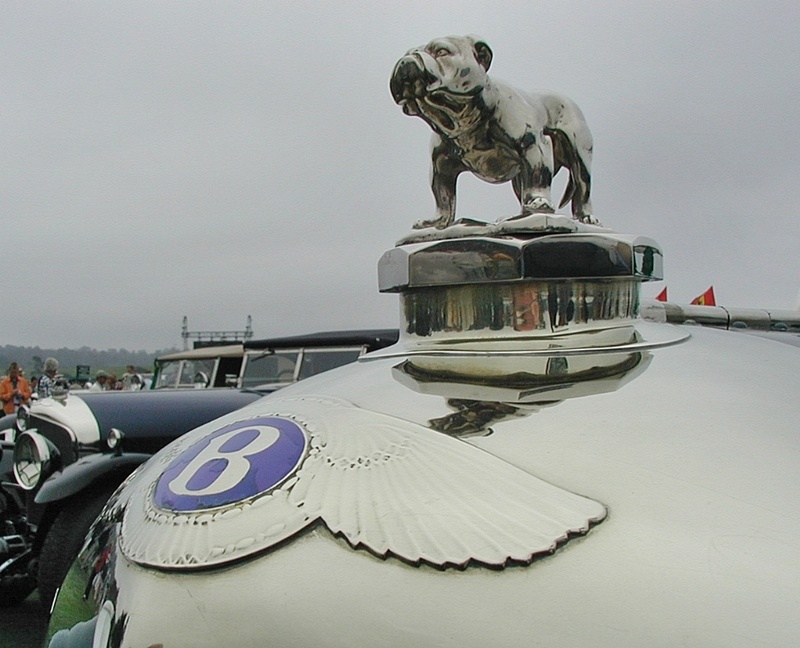 Unlike the consistency of Rolls-Royce's familiar Flying Lady, Bentley owners managed to conjur a wide variety of personal touches for their cars.